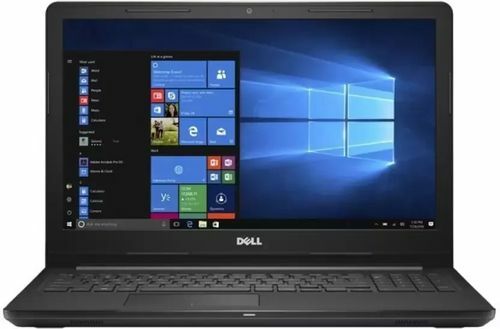 Dell Inspiron 3567 Notebook comes with price of Rs. 29270.4. The screen size of this Dell laptop is 15.6 in and it comes with Windows Operating System installed. The CPU in the laptop is Intel Core i3 with Intel Integrated Graphics Card. There is 1 TB HDD and 4 GB DDR4 RAM in this laptop . 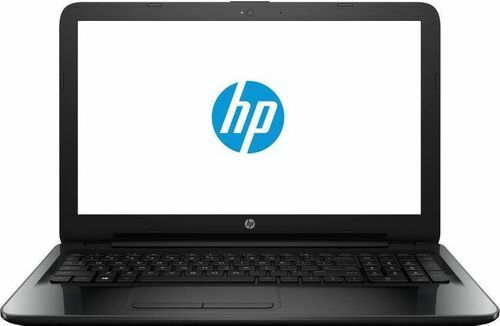 HP 245 G5 Laptop comes with price of Rs. 18124.8. The screen size of this HP laptop is 14 in and it comes with DOS Operating System installed. The CPU in the laptop is AMD APU Quad Core A6 7310 with AMD Radeon R4 Graphics Card. There is 500 GB HDD and 4 GB DDR3 RAM in this laptop . 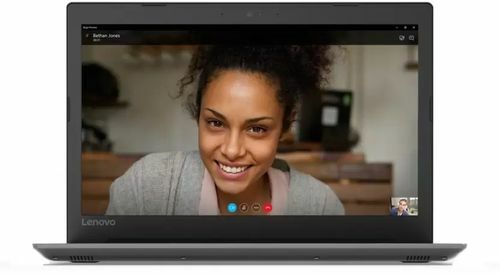 Lenovo Ideapad 330 Laptop comes with price of Rs. 19590. The screen size of this Lenovo laptop is 15.6 in and it comes with Windows Operating System installed. The CPU in the laptop is AMD A4-9120 with AMD Radeon R2 Graphics Card. There is 1 TB HDD and 4 GB DDR4 RAM in this laptop . 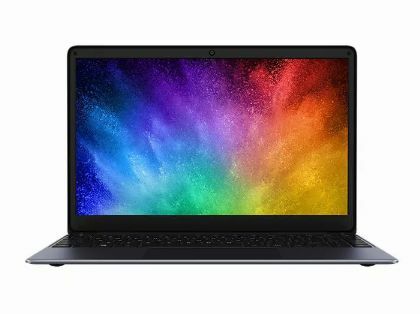 ✓ The highlights of this laptop are 15.6 in Display Size, 1920 x 1080 pixels Display Resolution and 1 TB Hard Drive Size which are best available in this price range. Chuwi HeroBook Laptop comes with price of Rs. 14661. The screen size of this Chuwi laptop is 14.1 in and it comes with Windows Operating System installed. The CPU in the laptop is Intel Atom x5-E8000 with Intel HD Graphics N3000 Graphics Card. There is 64 GB HDD and 4 GB DDR3 RAM in this laptop . 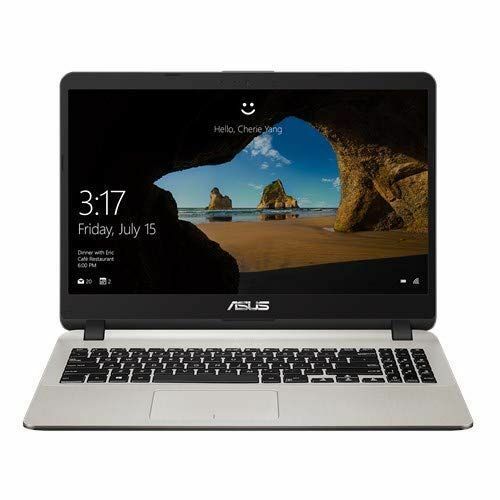 Asus E203NA Laptop comes with price of Rs. 29844. The screen size of this Asus laptop is 11.6 in and it comes with Windows Operating System installed. The CPU in the laptop is Intel N3350 with Intel HD Graphics 500 Graphics Card. There is 128 GB HDD and 4 GB DDR3L RAM in this model. 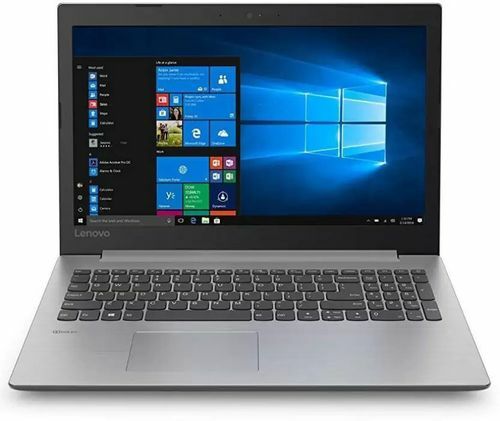 Lenovo IdeaPad 330 81D60039IN Laptop comes with price of Rs. 23990. This 15.6 in laptop comes with Windows Operating System installed. The CPU in the laptop is AMD APU E2 with Intel Integrated Graphics Card. There is 1 TB HDD and 4 GB DDR4 RAM in this model. 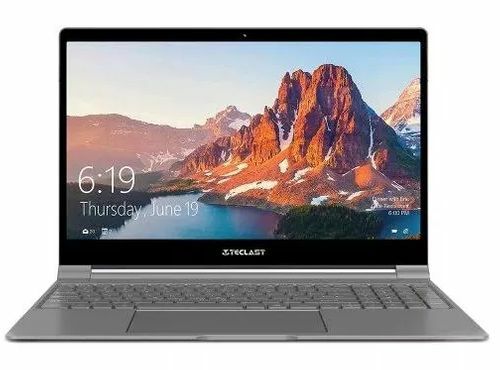 Teclast F15 Laptop comes with price of Rs. 29743. This 15.6 in laptop comes with Windows Operating System installed. The CPU in the laptop is Intel Celeron N4100 with Intel UHD Graphics 600 Graphics Card.There is 8 GB DDR4L RAM in this model. 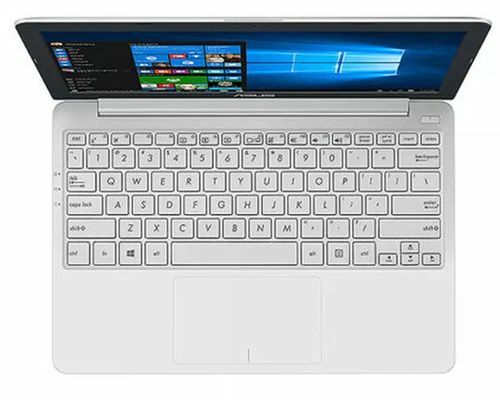 Asus Vivobook X507UA-EJ313T Laptop comes with price of Rs. 27950. The screen size of this Asus laptop is 15.6 in and it comes with Windows Operating System installed. The CPU in the laptop is Intel Core i3-7020U with Intel HD 620 Graphics Card. 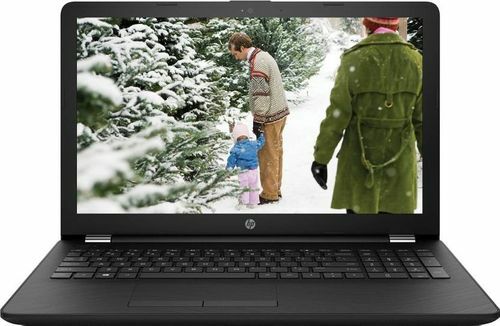 There is 1 TB HDD and 4 GB DDR4 RAM in this laptop which can be upgraded to 16 GB.